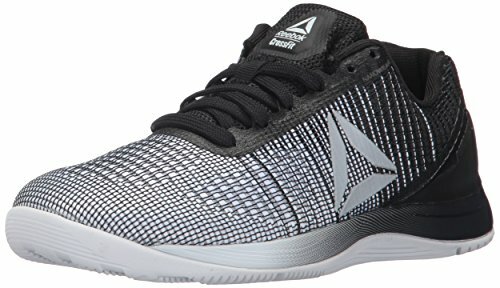 Are you looking for a top-quality CrossFit shoe for women? Then the Nike Metcon 2 should be at the top of your list. Read our buying guide packed with information to help you decide if it’s right for you. 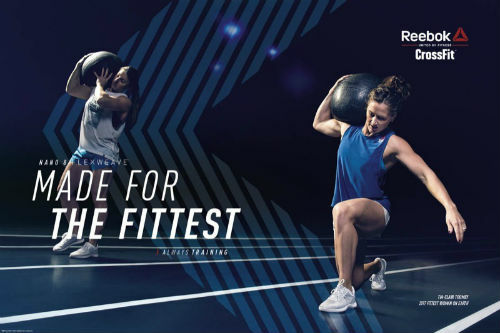 If you are a CrossFit fanatic, you’ll know that the right gear is important. It’ll help keep you cool and comfortable while working out and it also won’t get in the way. Shoes are perhaps the most important piece of CrossFit gear you need. They provide the foundation for everything else. The right pair of CrossFit shoes will also help in preventing injuries over the long-term. Here at Best CrossFit Shoes, we love the Nike Metcon 2. Nike took the reviews of the Metcon-1 seriously and made some changes for the better. An addition that we love in particular is the increased airflow and breathability and the decreased amount of plastic type material. We’d even go so far as to say that it’s the ultimate CrossFit shoe! Keep reading for our reasons why! The Nike Metcon 2 Cross Training Shoe is a top-quality athletic shoe from Nike. This athletic shoe from Nike is a star in a ton of areas including jumping, running, lifting and rope-climbing. The Nike Metcon 2 fits like a high-end running shoe on your feet, but is stable enough for any weightlifting and jumping that you experience during a CrossFit workout. We love this shoe! A flat, stable platform for weightlifting. 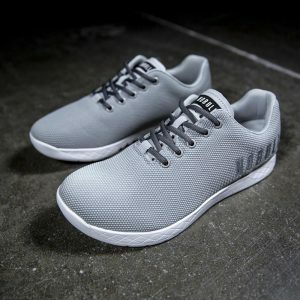 Zero-drag heel, a key feature that almost none of the other CrossFit shoes have. Wide variety of stylish colors. Redesigned mesh to increase air-flow in the toe-section. Ideal for box jumps, handstand push-ups, climbs, lifting and sprints. Wide toe box with lots of extra room for bigger toes. The Price. 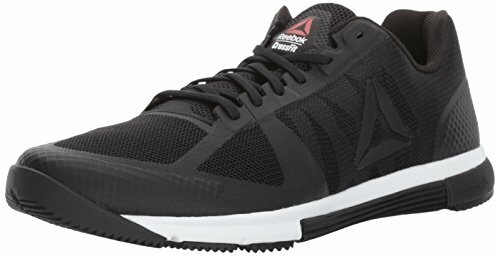 At well over $100, it’s quite a bit more expensive than some of the cheaper CrossFit shoes. But, it’s in the same price range as other top-of-the-line athletic shoes. Not a stability shoe for overpronators. This cross-training shoe from Nike is so comfortable that many reviewers commented that there’s no break-in period. They are comfortable from the first wear and feel very similar to a top-end running shoe. The redesigned, extra-durable mesh allows increased airflow. The dual-density foam midsole provides some excellent cushioning. The zero-drag heel allows you to do hand-stand push-ups with ease, fixing a common complaint of users of regular sports shoes for CrossFit. The heel has been designed in such a way that it won’t rub against your achilles tendon, a small complaint about the Metcon 1. “They are the best pair of workout shoes I’ve ever owned!” Christy A. 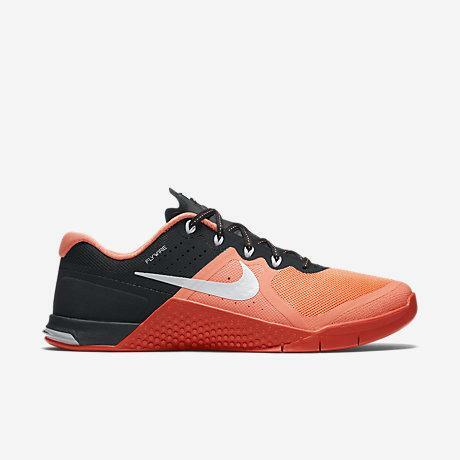 If you’re looking to do some sprints or short runs during your CrossFit workout, the Nike Metcon 2 is your shoe! Some complaints about the Metcon 1 were that is was too stiff, causing excessive fatigue and pain during even short runs. However, Nike has reduced the overall stiffness of this shoe, making it much better for running. If you want to run longer races like a 10km race or a marathon, consider a running shoe. They’re more flexible, lighter and also have a bit more cushioning than a cross-training shoe. This will help reduce fatigue and injuries over the long-term. 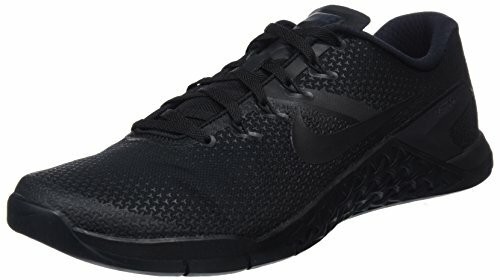 Or, for CrossFit WODs that are heavy on the sprints, and light on the weightlifting, you may want to consider the slightly lighter and more flexible Nike Free X Metcon training shoe. One of the chief complaints about the Metcon 1 was that people’s heels slipped around. However, Nike has fixed this problem which made lifting weights quite difficult. The Metcon 2 has a flywire mid-foot technology which helps lock the heel, and the rest of the foot into place. The Nike Metcon 2 has a minimal heel to toe drop, which provides a flat, stable platform when lifting. 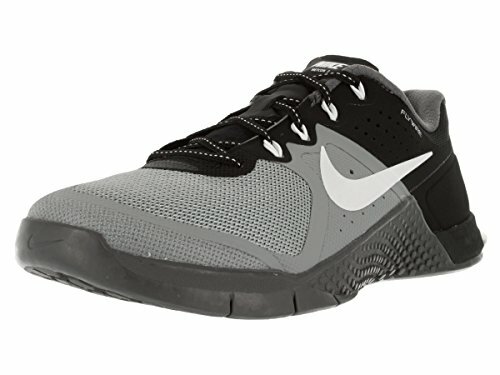 This top-quality shoe from Nike should be able to handle any weightlifting you throw at them during the course of a CrossFit workout. 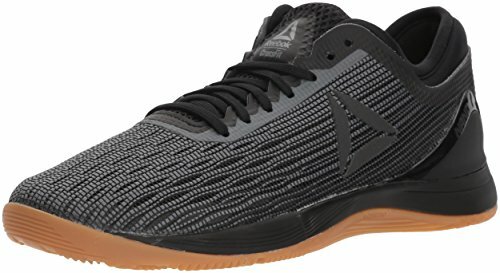 If you’re looking to lift weights almost exclusively and not do things like running, jumping or rope climbing, consider a dedicated weightlifting shoe. They are more solidly built than cross-training or running shoes and will provide a more stable platform. “A big improvement over the Metcon 1. 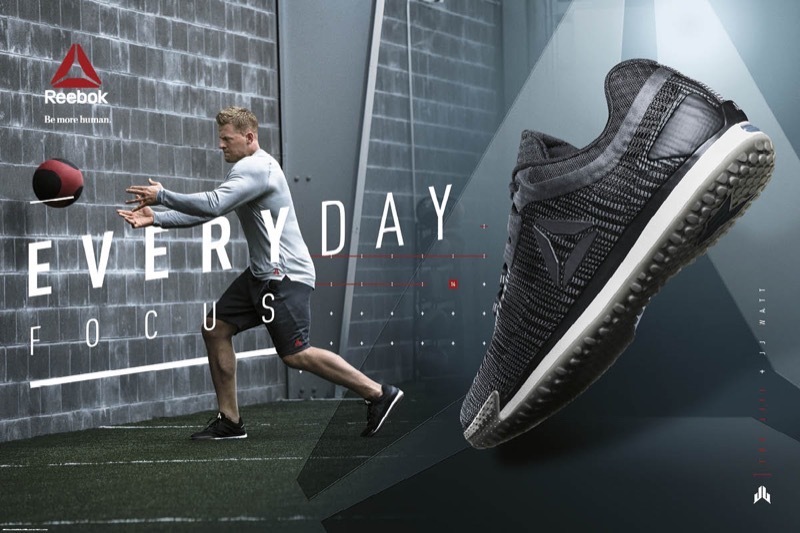 I use them for all my WODs.” Jenny C.
If you take a look around your CrossFit box, you’ll probably notice that there are a million and one kinds of shoes on people’s feet. 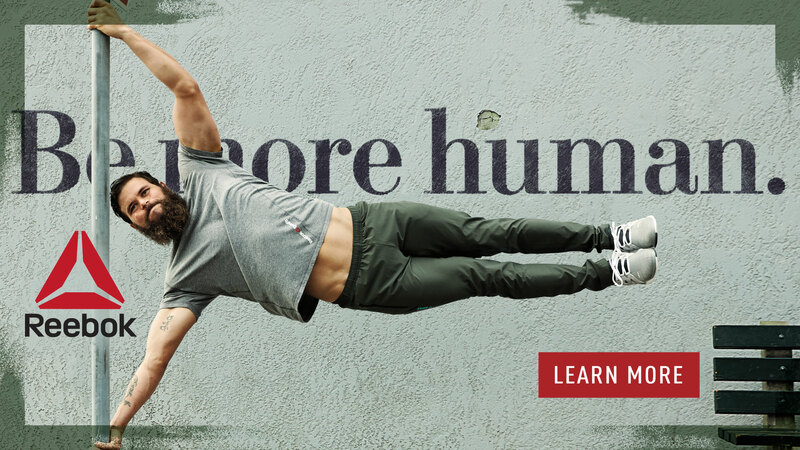 You can find everything from minimalist, barefoot shoes to weightlifting shoes. Of course, most people use something in the middle—cross trainers, or specialized CrossFit shoes like the Nike Metcons or Reebok Nanos. If you’re looking for a top-quality CrossFit shoe, the Nike Metcon 2 fits the bill. It has an excellent grip due to the rubber sole, making it the perfect choice for jumping rope and climbing. It’s light and flexible enough to allow you to sprint with ease. The platform is stable and flat with a minimal heel to toe drop which provides a stable platform for lifting. 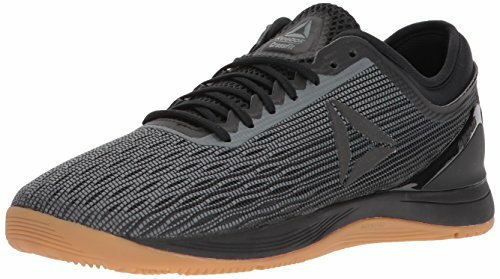 Nike has definitely taken the negative reviews on the Metcon 1 seriously and made a few key improvements to make this an excellent CrossFit shoe. 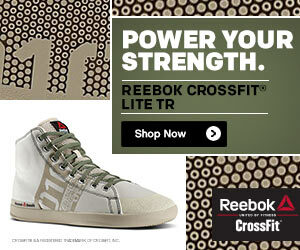 It’s one of our top choices here at Best CrossFit Shoes for good reason! It’s a serious shoe for a serious workout. 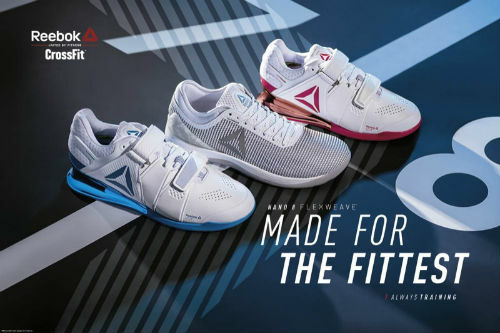 Although expensive, it’s a durable, top-quality shoe that will help you get through your workouts in style. What about the Nike Metcon 4? 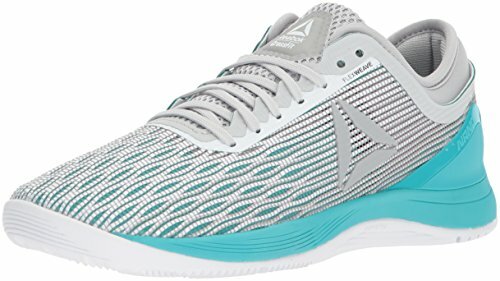 What are your thoughts about this cross-training shoe for women? Leave a comment below and let us know what you think.